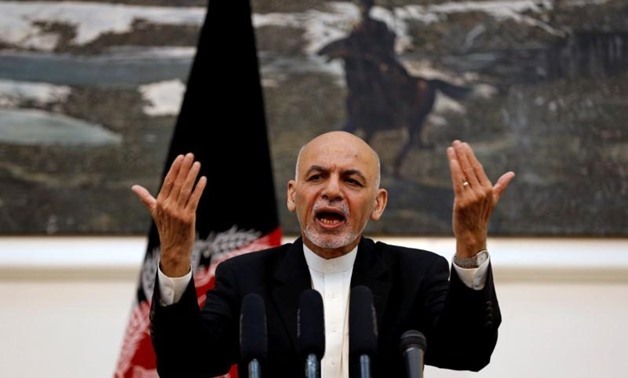 A spokesman for Afghan President Ashraf Ghani said on Sunday that the truce with the Taliban would be extended by ten days, even though the radical Islamic group had rejected the proposal for an extension. The truce is the first in more than fifteen years. The Taliban agreed with three days, during the Sugar Festival, the government with eight days, until Wednesday, June 20. On Saturday, Ghani said in a TV speech that he wished to extend the truce until after June 20, but the Taliban already responded that they would not follow that extension. On Sunday evening, the Taliban again attacked security services in the provinces of Helmand and Kandahar. Millions of Afghans celebrated the Armistice and the Sugar Festival in recent days. At various places in the country, we could see how soldiers of the government army and Taliban fighters fraternised. Unarmed fighters even came to the capital. The Taliban agreed to temporarily stop the attacks on the ‘puppet regime’ in Kabul during the Sugar Festival. Both parties adhered to that intention in the past few days. In the eastern province of Nangarhar were two attacks, with at least 55 deaths. One of the attacks was claimed by IS, which is strong in Nangarhar. In Saturday’s TV speech, Ghani also said he was open to discussing the presence and role of foreign troops in Afghanistan. Both Washington and Brussels welcomed the statements of Ghani. A spokesperson for the president told Reuters that Afghan security forces might defend themselves if they are attacked.